I have just installed the doc2pdf and pdfcamp software. I was able to run it successfully from the command prompt and it was all very easy. 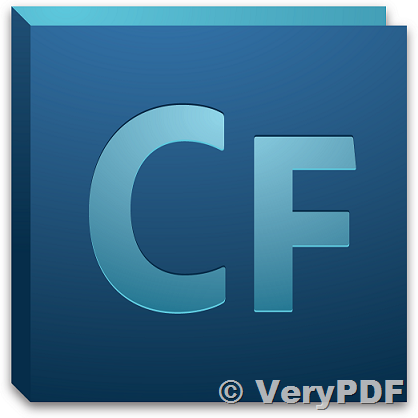 I then tried to run it from my Coldfusion application using the tag. The page executes without any errors, but no file is created. Could this be because it is the trial version instead of the full version? When I ran it from the command prompt, I got all of the pop ups telling me it was the trial version, but I didn't get those when trying to run from Coldfusion. Here is the CF code that I'm using in case anyone is familiar with it. Thanks for your message, yes, we understand your problem, this problem is caused by permission problem with non-interactive user account, because doc2pdf.exe is using MS Office to convert from office files to PDF files, MS Office is not work properly from an non-interactive user account, so you can't call doc2pdf.exe from Coldfusion application to convert office files to PDF files properly. because "DOC to Any Converter Command Line" product is not depend on virtual printer to convert office files to PDF files, so it is more stable than doc2pdf.exe + PDFcamp Printer, so we suggest you may download "DOC to Any Converter Command Line" product to try. Thanks for the reply and detailed information. I have a couple of quick follow up questions. 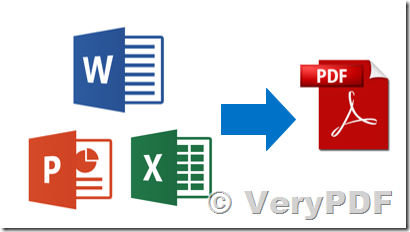 In the first solution, configuring the office applications to run under the different account, does this mean that the machine on which I am doing the conversion has to have those applications installed? My development computer has them, but the server where the production code runs does not. Does the Doc to Any application require the office applications be installed? >>In the first solution, configuring the office applications to run under the different account, does this mean that the machine on which I am doing the conversion has to have those applications installed? My development computer has them, but the server where the production code runs does not. Yes, you need install MS Office to your server first, and then configure MS Office applications run inside an interactive user account. >>Does the Doc to Any application require the office applications be installed? 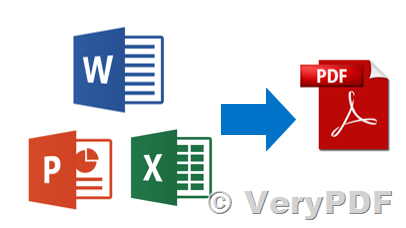 This entry was posted in DOC to Any Converter, DocConverter COM, PDFcamp Printer and tagged doc to pdf, docx to pdf, excel to pdf, Office to PDF, PPT to PDF, pptx to pdf, word to pdf, xls to pdf, xlsx to pdf. Bookmark the permalink.